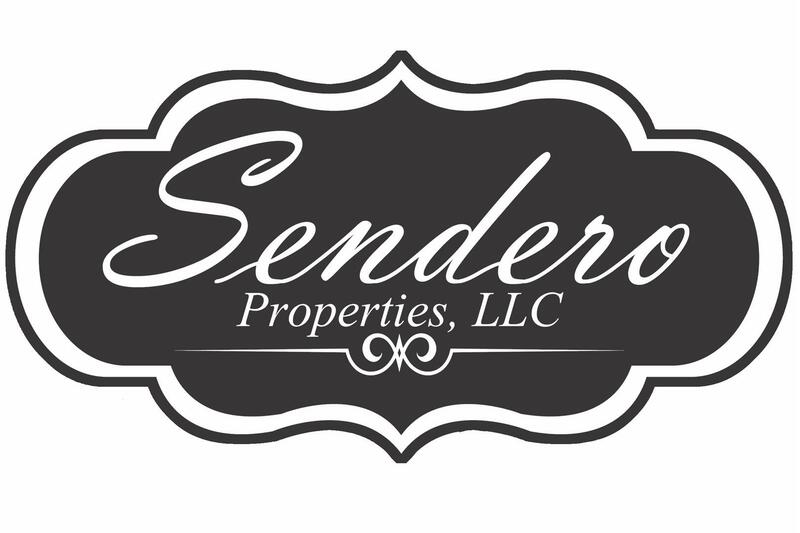 Living in Abilene for the last 31 years, nothing has given me more pleasure than my choice to Sell Real Estate with Sendero Properties. I have had the opportunity to help many families with the biggest purchase of their lives, or sell their current home to find their dream home. I cannot imagine doing anything else, for any other Company! Abilene has been an amazing place to raise our five children and I take great pride in helping others find their version of a perfect place. I am a frim believer that their are "no dumb questions" when buying or selling a home ~ That's what I am here for! From shopping to closing, or listing and SOLD, I am here every step of the way.